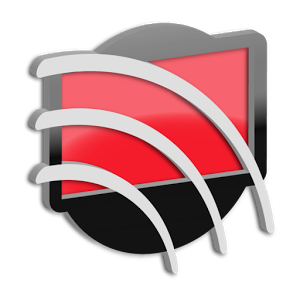 There are plenty of apps for beaming music to a Chromecast these days, but one of the most popular music services is still lagging behind. Yes, Spotify. 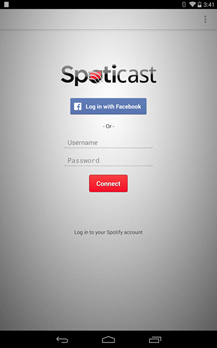 Well, you don't have to wait for the official app to get with the times now that Spoticast is available and ready to stream. 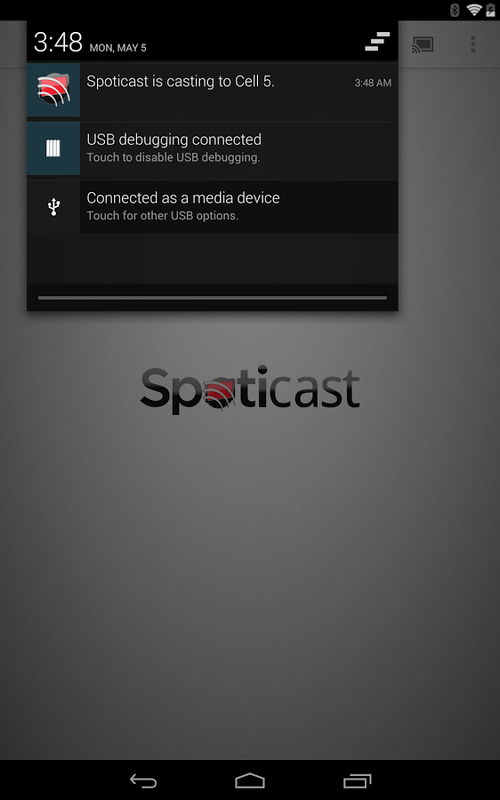 Using Spoticast is a little less straightforward than other Chromecast apps. 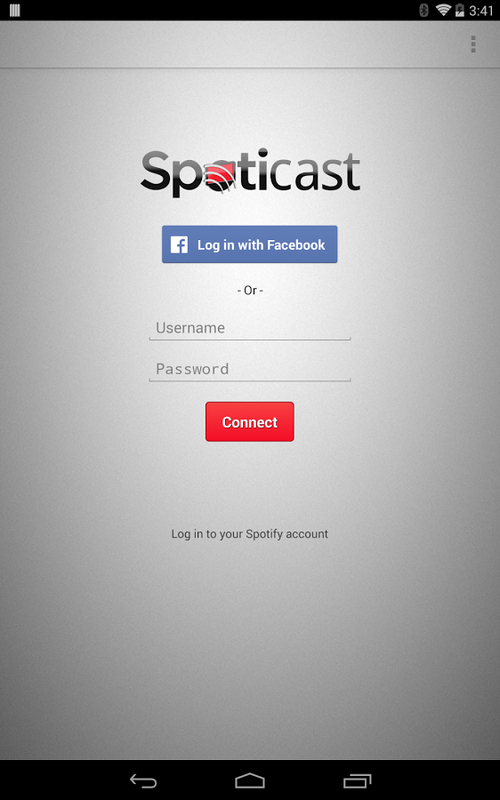 You have to connect Spoticast to your Chromecast, then wait for Spotify to launch. 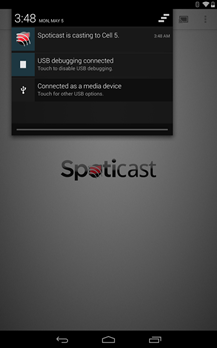 Everything you play in Spotify will be casted, but you need to open Spoticast again to make any changes to your Chromecast connection. 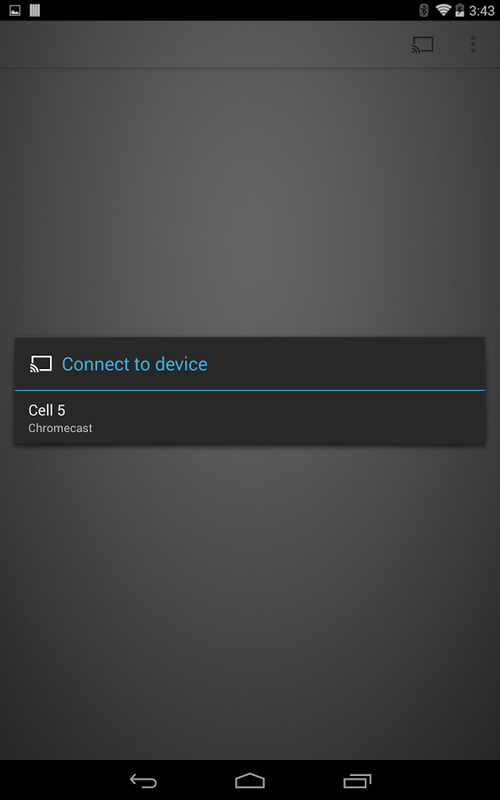 This only works if you have Device Broadcast Status enabled in the Spotify app. You'll also need to have a premium Spotify account. 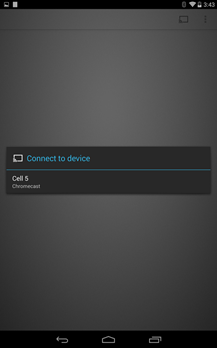 It looks like the app is imitating a valid Spotify audio receiver, then implementing the Cast API to route the audio to the Chromecast. Neat, right? This is definitely a little hacky, so it might be broken by future Spotify updates. It's a free app, so there's no harm in giving it a shot.